In a formal request, Anne Arundel County Executive Laura Neuman has asked the Federal Communications Commission to deny a petition by the licensee of a Baltimore television station to make it the sole provider of television programming in portions of Anne Arundel County. County Executive Neuman is asking the FCC to deny the request of Chesapeake Television Licensee, LLC, the licensee of Baltimore television station WBFF TV. If the petition is granted, Anne Arundel County residents who have had access to WBFF and its Washington, DC., competitor WTTG TV for more than 40 years, would no longer have a choice between the stations. WBFF would be the County’s only station for Fox programming. The WBFF petition would also affect Howard and Harford counties. WBFF TV is seeking a waiver of the “significantly viewed” status of its Fox television competitor, WTTG TV, in portions of Anne Arundel, Howard and Harford counties. “Significantly viewed” status is assigned to broadcast stations that have a large viewing audience outside of their own Designated Market Area, or DMA. To change the status, WBFF must demonstrate that WTTG no longer has a large viewing audience in these areas. If its waiver is granted, WBFF could require cable and satellite providers to black out certain Fox programming on WTTG in the County, forcing viewers to turn to WBFF to watch their favorite Fox shows. In its petition, WBFF alleges that WTTG no longer has enough viewers in Glen Burnie to warrant the status of “significantly viewed.” The licensee based its claim on over-the-air viewership data which was collected in 2007 and 2008, prior to the digital television transition. The County argued that the submitted data was out of date and over-the-air viewership data should no longer be considered a reliable measure of viewer interest in WTTG because the overwhelming majority of Anne Arundel County residents have cable TV or satellite TV service. The County also expressed concern that although the WBFF petition claimed to be limited in Anne Arundel County to the unincorporated city of Glen Burnie, referring to it as “Baltimore-centric,” practically speaking, it would be technically very difficult for cable providers to limit programming blackouts only to Glen Burnie residents. As a result, viewers in other parts of the County could also suffer programming blackouts even though the petition did not include any data for the large number of residents who live in the remainder of the County and work or do business in Washington, DC. WBFF has 10 days to respond to the oppositions. 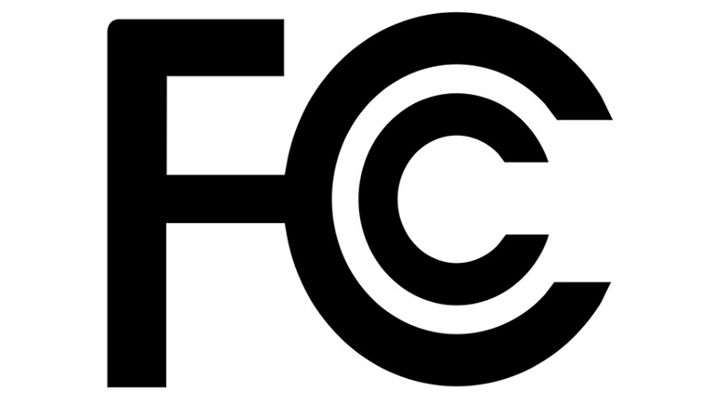 The FCC will make a determination sometime after reviewing all the filings.